Love is in the air. Yes, you can smell it in the shops. You can feel it in the looks you get on the streets. And the cool February air reminds you of the need to tell someone about love and share a gift. Soon it will be Valentine's Day and someone somewhere will surprise you with a gift, a token of love! Meanwhile, where will you be tomorrow, Wednesday evening? 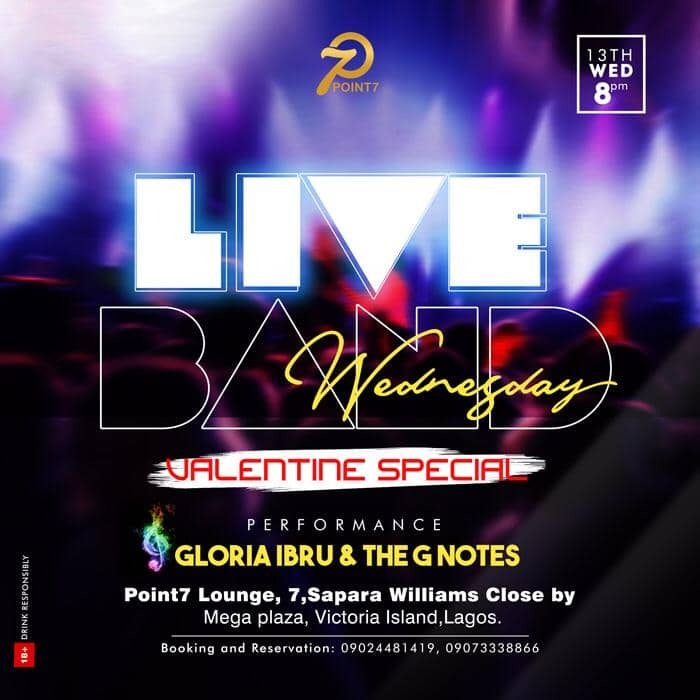 Gloria Ibru is in town and Lagos will stand still at Victoria Island, where the famous and rich fun seekers will chat, laugh, eat and dance to love songs and much more, as Gloria Ibru and the G Notes will take to the stage. 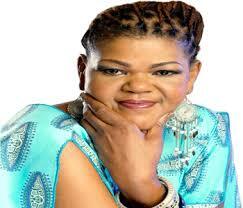 It's a pre-Valentine's Day Special and it promises to be the seal to your Val Day celebration. A live band has a special way of oiling the wheels of love!